Whether your pet prefers the indoors or outdoors, it is always good to provide a place for your dog to call their own. Many owners find their dog chooses the outdoors when finding a place to have a nap in the summer, mainly because of the fresh air and the things going on around them. 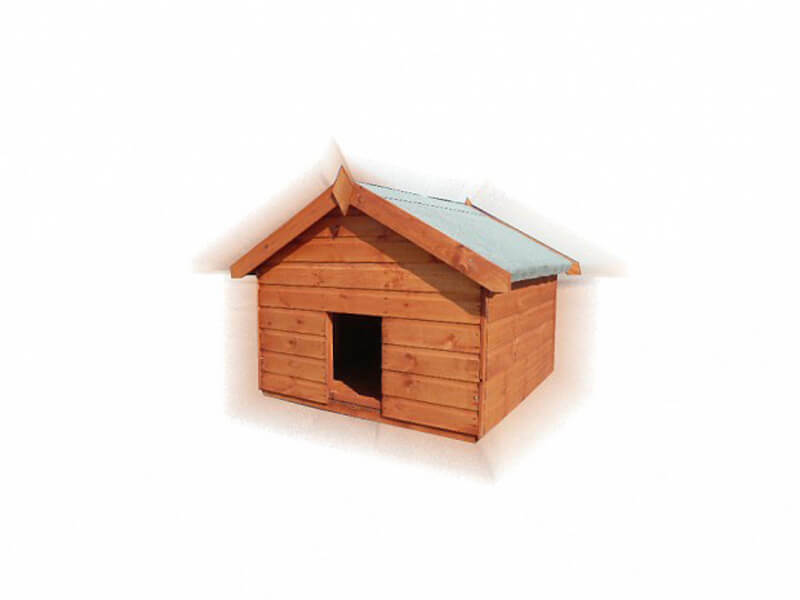 In winter, they may just want a place to stay warm or relax whilst outside, so why not provide them with the comfort they deserve with one of our dog kennels?